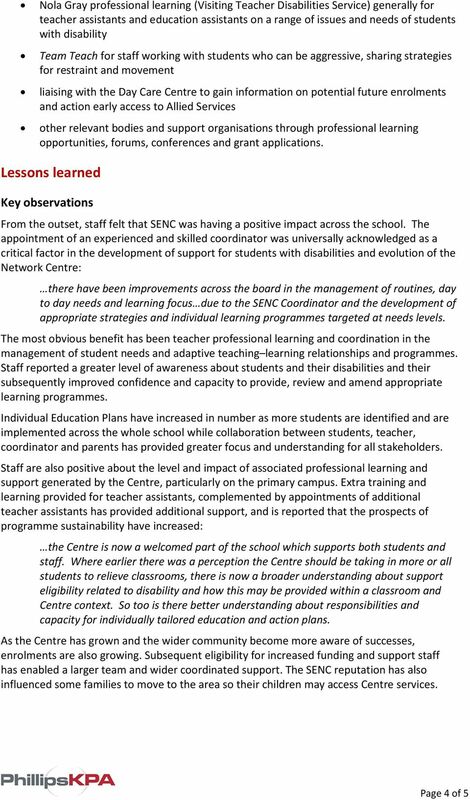 Download "Evaluation Case Study. 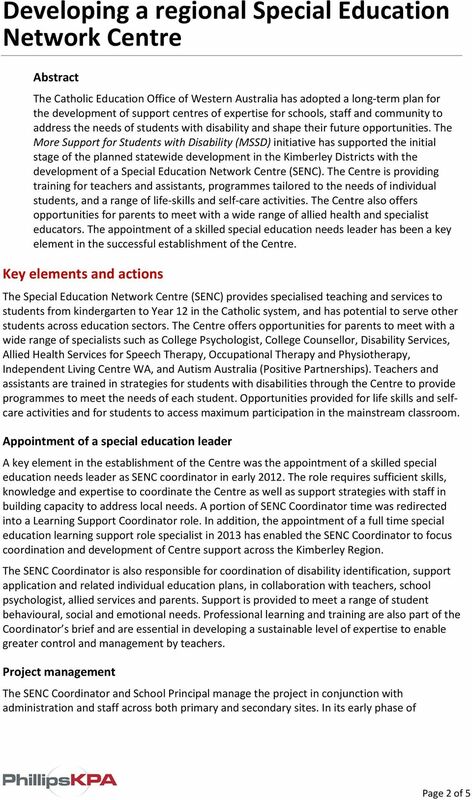 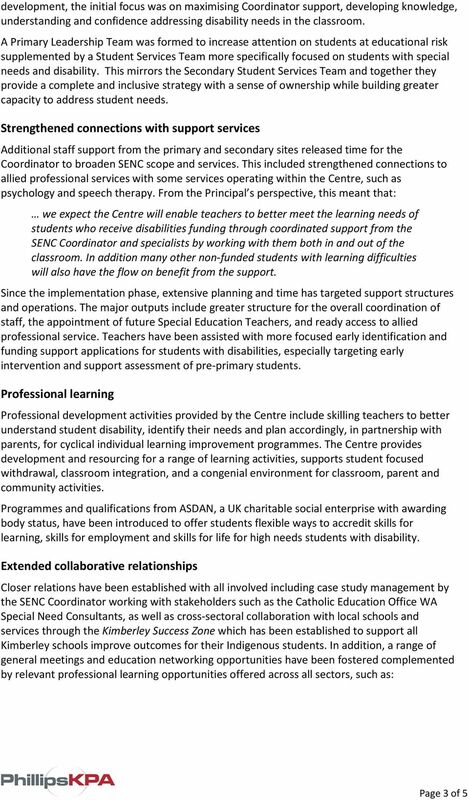 Developing a regional Special Education Network Centre"
The Department for Communities and Social Inclusion also has advice regarding services at mysupportadvisor, http://www.mysupportadvisor.sa.gov. 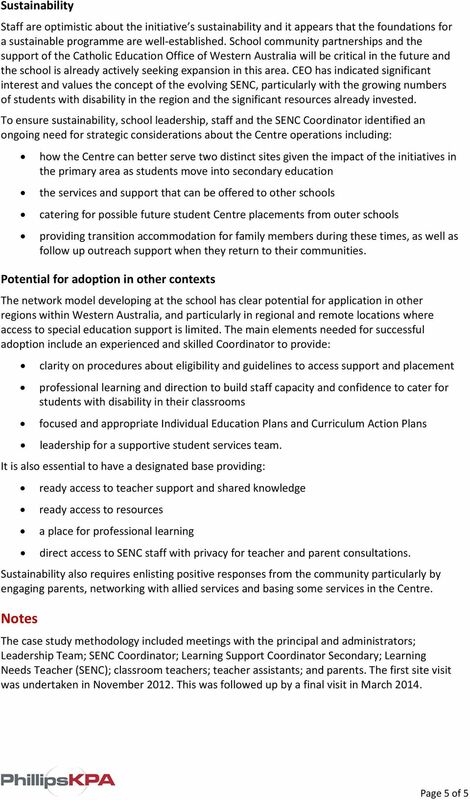 The submission begins with some general comments before addressing a number of the Inquiry s terms of reference.